L.N. Mobile Welding Service, Inc. Comment: I want a wood look to the fencing. Small yard. Need gates. Comment: I want to extend an existing fenced in area. Comment: I would like to get an estimate for installing fencing in my backyard, for my dogs. Butler Fence Contractors are rated 4.90 out of 5 based on 218 reviews of 13 pros. 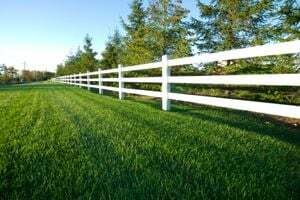 Not Looking for Fences Contractors in Butler, PA?